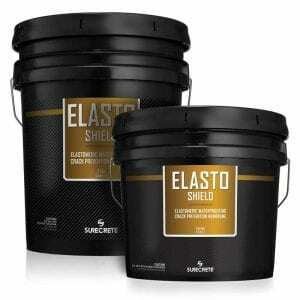 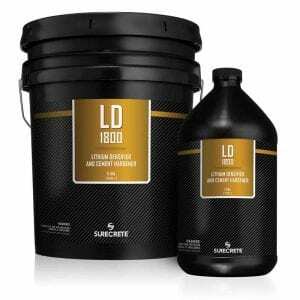 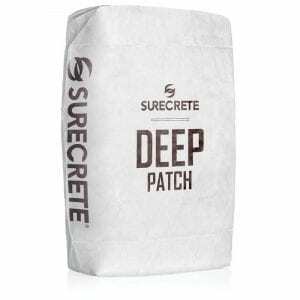 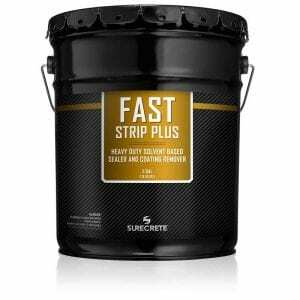 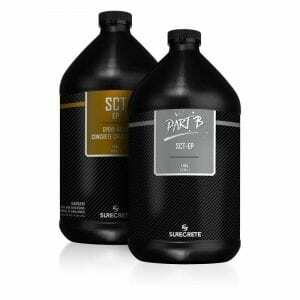 View complete SureCrete’s concrete surface preparation products lineup. 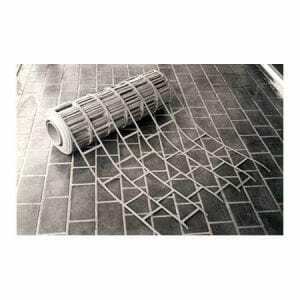 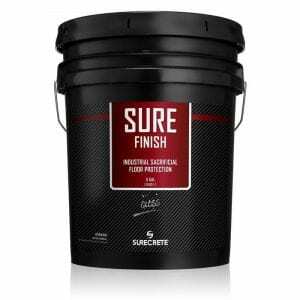 No matter what project you are doing, preparation is always the key to a successful outcome; concrete is no different. 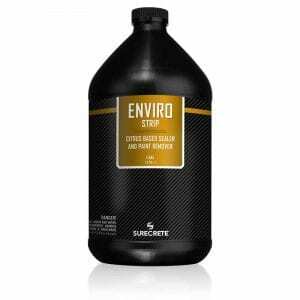 Cleaning and preparing concrete for repair, overlay, staining or sealers is always the first step. 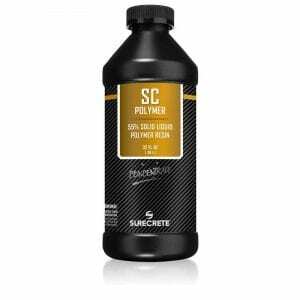 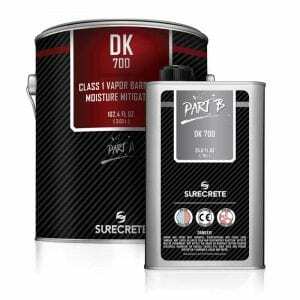 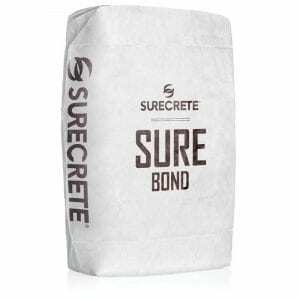 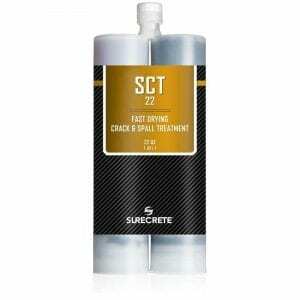 SureCrete has all the products you need to prep your concrete surfaces from stat to finish including moisture and to waterproof your concrete surfaces.